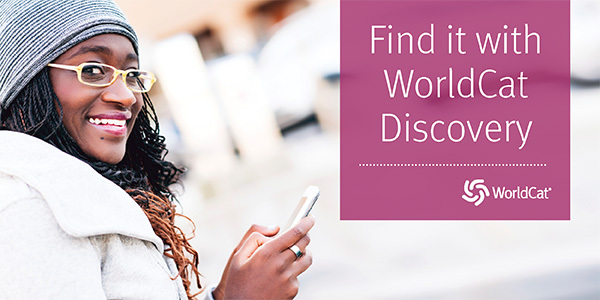 Offers career resources and workforce information. Overview of this profession from the Bureau of Labor Statistics in a downloadable pdf booklet. Includes details on necessary training, education, earnings, expected job prospects, and working conditions from the U.S. Bureau of Labor Statistics. Online version of the Dictionary of Occupational Titles from the U.S. Department of Labor.